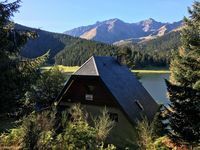 Property 3: Wooden cottage in the heart of the Pyrenees in an exceptional site. CHALET VERY WELL TEAM FOR STAY SKI NEAR MONGIE FOR 6/8 PERS. 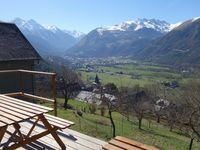 Property 26: CHALET VERY WELL TEAM FOR STAY SKI NEAR MONGIE FOR 6/8 PERS.